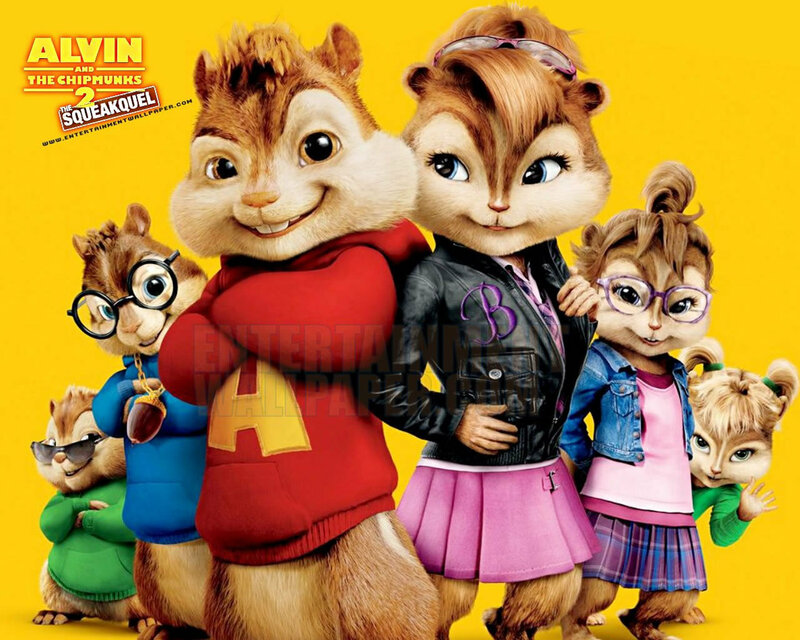 the chipmunks. . HD Wallpaper and background images in the Alvin and the Chipmunks club tagged: chipmunks alvin simon theodoreand the chipets. This Alvin and the Chipmunks wallpaper contains anime, fumetti, manga, and cartoni animati. There is definitely so many fans of the chipmunks. They have done such a great job with all the characters here. I just love it.